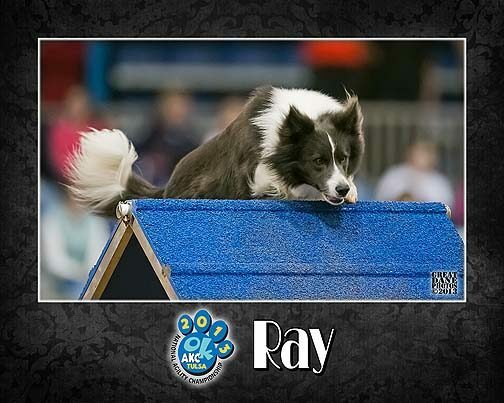 A recap of Rays runs, 6th overall in the 26″ class of stiff competition. Come by and meet the owners William & Chris Edmark. They have built a new building, full kitchen, restroom and arena all indoors. The surface is great 70 x 80 clay, dirt surface.